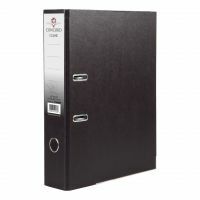 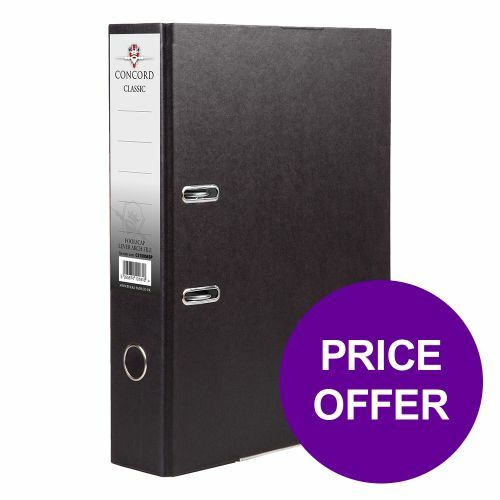 Buy one pack of 10 Concord Classic Lever Arch Files A4 Black and get another pack half price. This Concord Classic A4 70mm Spine Lever Arch File is made of bright paper covered durable board, with an index panel as part of the printed inside cover. Designed as part of a colour co-ordinated range of filing products for the office or home.